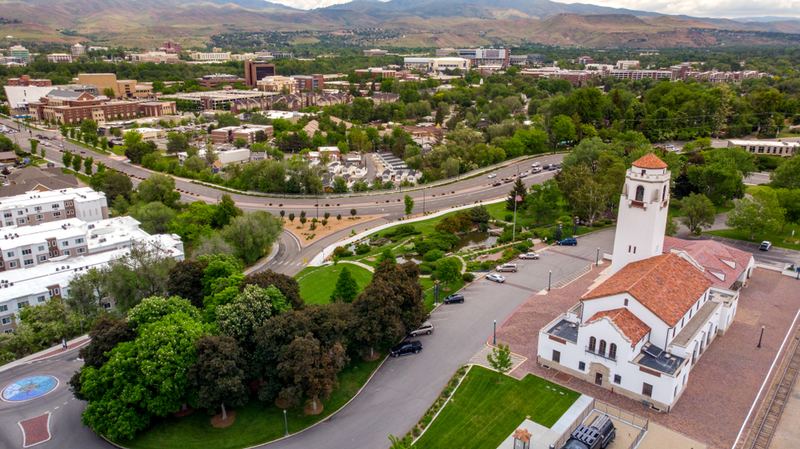 Boise Bench homes for sale are some of the most architecturally diverse in all of Boise! Here you’ll find some neighborhoods with older homes from the 1940’s set along lovely established streets as well as a number of homes from the 1950’s and 1960’s, which were developed during a ‘boom’ era for this community. As time has gone on, popularity has been on the rise for homes in this area and older homes are being remodeled and expanded. Homebuyers are often interested in this community because of the affordable homes in close proximity to downtown. All listings featuring the IMLS IDX logo are provided courtesy of the Intermountain Multiple Listing Service, Copyright 2019.